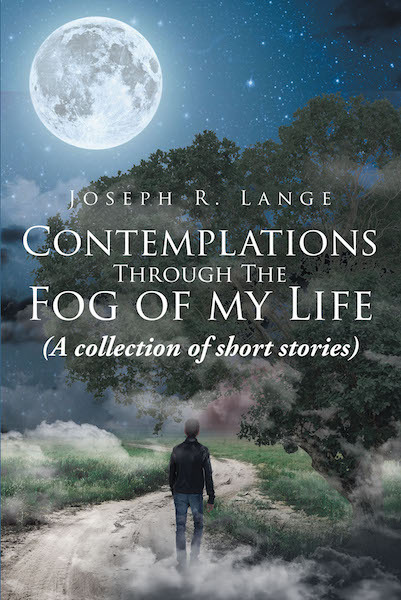 Contemplation's through the Fog of My Life is the third book in the Thoughts trilogy and follows Thoughts from a Treestand and Wisdom's Harvest-East of Smallville. The trilogy contains thoughts and observations from a lifetime of living in a small rural Wisconsin hamlet, along with nine brothers and sisters, and a single mother. We were rich in love and grew up with the knowledge of what is important in this life . . . and what is not.